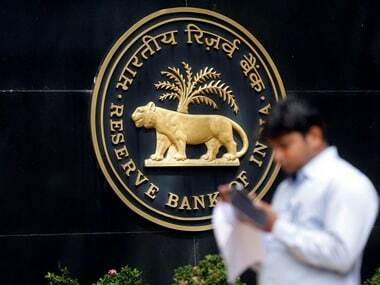 Mumbai: The Reserve Bank of India Thursday projected an economic growth rate of 7.4 percent for the next fiscal, up from 7.2 percent estimated for the current fiscal by Central Statistics Office (CSO). 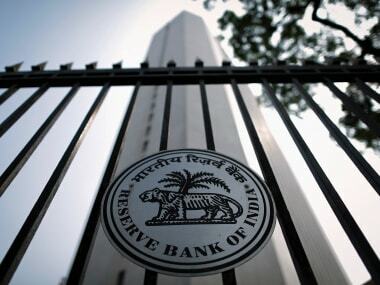 The RBI had projected the GDP growth for 2018-19 in the December policy at 7.4 percent (7.2-7.3 percent in H2) and at 7.5 percent for H1:2019-20, with risks somewhat to the downside. 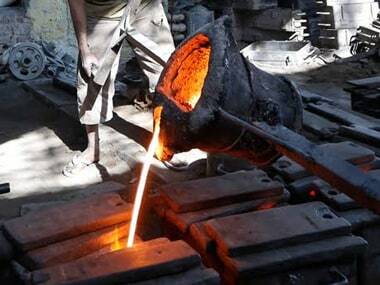 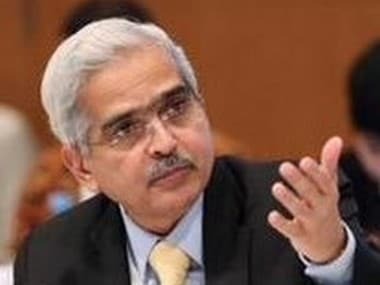 The CSO has estimated GDP growth at 7.2 percent for 2018-19. 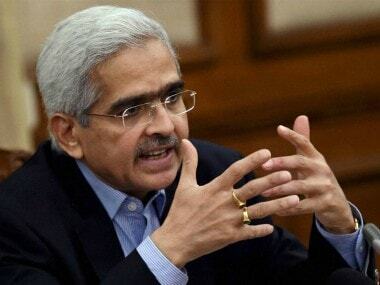 The need is to strengthen private investment activity and buttress private consumption, said the MPC document, as the central bank reduced the key lending rate by 0.25 percent, for the first time in the current fiscal.